The right Springfield, VA siding on your home can make it more attractive and easier to maintain. 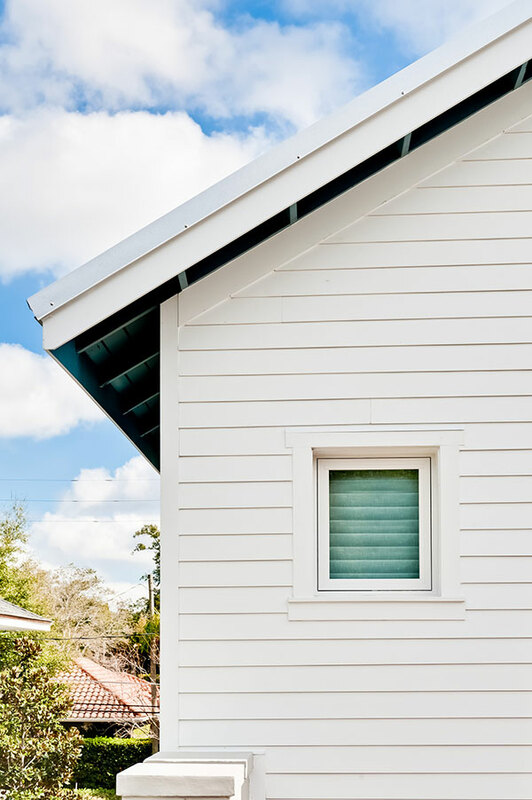 When it comes time to choose siding for your home, we think you’ll be pleasantly surprised by the wide variety of materials, colors and textures now available. Fiber cement is an innovative product that combines wood fiber, Portland cement, sand and water to create a sustainable material that looks like wood but lasts far longer with minimal maintenance. At Orion Home Improvements LLC, we have extensive experience in helping homeowners enhance the appearance and value of their homes by installing new siding in Springfield VA, Vienna and other nearby cities. We always use the best materials in the industry, and we put our highest quality work into every job. If you choose us, we will make every effort to ensure that we exceed your expectations by providing honest, efficient service and outstanding final results. We offer various appealing and affordable choices of siding material, including vinyl, insulated vinyl, fiber cement and synthetic shake. We carry fiber cement siding from James Hardie, which is one of the most durable and protective options available today. 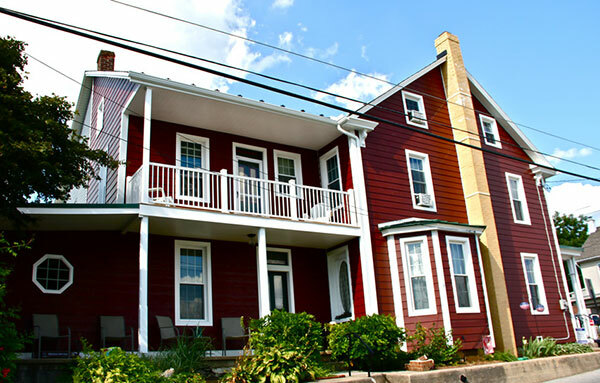 To complement your new siding, we can also complete several related improvements. We work on overhangs and trim work, and we also install replacement windows in Fairfax VA, Burke and other nearby cities. We bring over 10 years of experience in the industry to every job. We offer warranties and a 100 percent money-back guarantee on all of our work, so you never have to worry about one of our jobs ending in dissatisfaction. We are a Vinyl Siding Institute certified vinyl installer, which means that we have proven our experience and expertise at installing vinyl siding. We also operate as a fully licensed and insured siding installer, so you face minimal risk when you choose us to handle your installation. We strive to deliver economical options and service to every customer, but we understand that cost can be a limiting factor during home improvements. As an alternative to cash and credit payments, we offer convenient financing options, which make it easy to complete your dream home renovation. If you’re ready to transform your home exterior with new siding, windows or roofing in Alexandria VA, Vienna or surrounding areas, we will be happy to discuss your options in greater detail or provide a free quote. To get more information, contact Orion Home Improvements LLC today by using our convenient online request form or calling us at (571) 354-0331.